Benvinguts (welcome)! 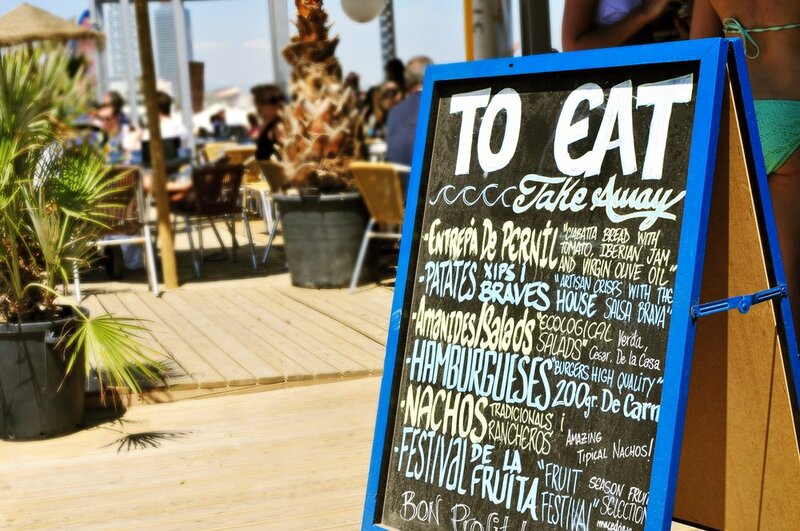 The foodie hot spot of Barcelona is my adopted city, where I have lived 15 years and counting. 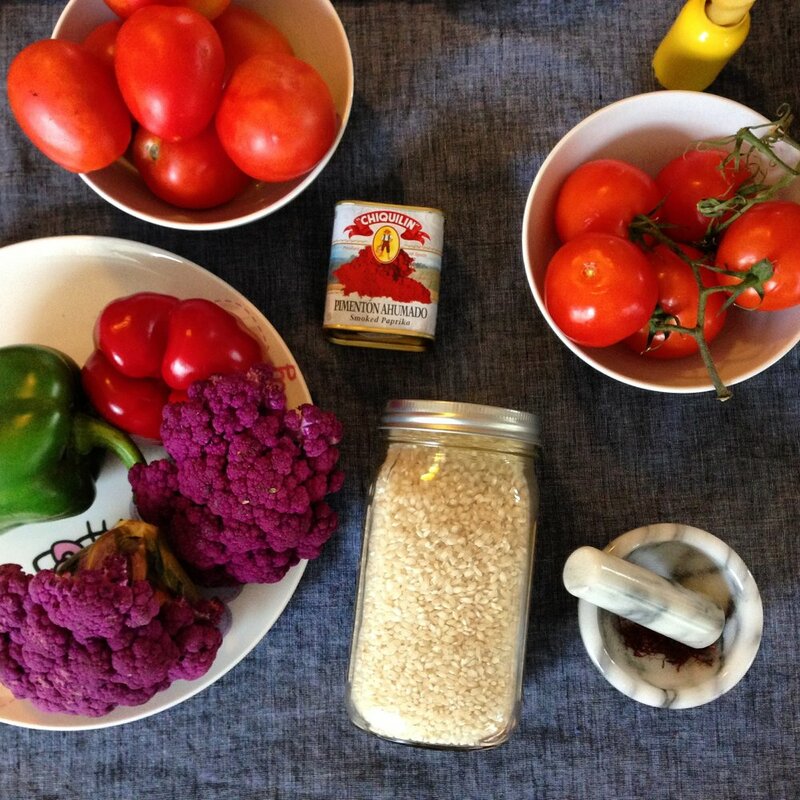 I am thrilled to show you around my favorite sites and teach you to shop, cook, and eat like a local. My food-savvy friends and I will guide you through the culinary culture of the city of Gaudí and Ferran Adrià. We will tour, learn, cook, eat, relax and be merry, with the splendor of the Mediterranean as our backdrop. Travel with us in true sobremesa style: sharing, socializing, savoring life. I look forward to sitting down to the table with you! 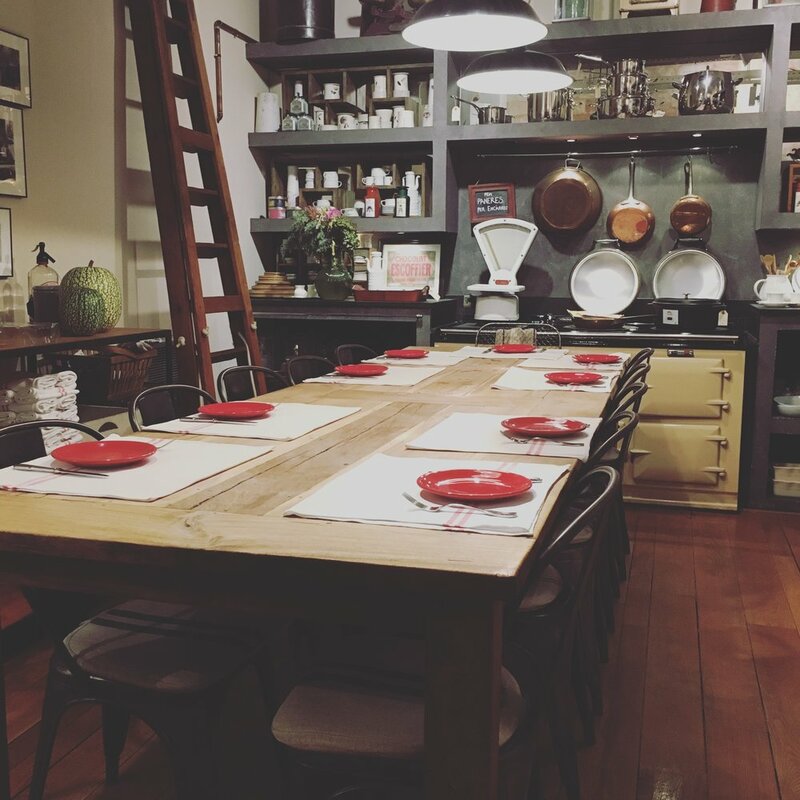 Barcelona is the city where Sobremesa Culinary Tours was first conceived. 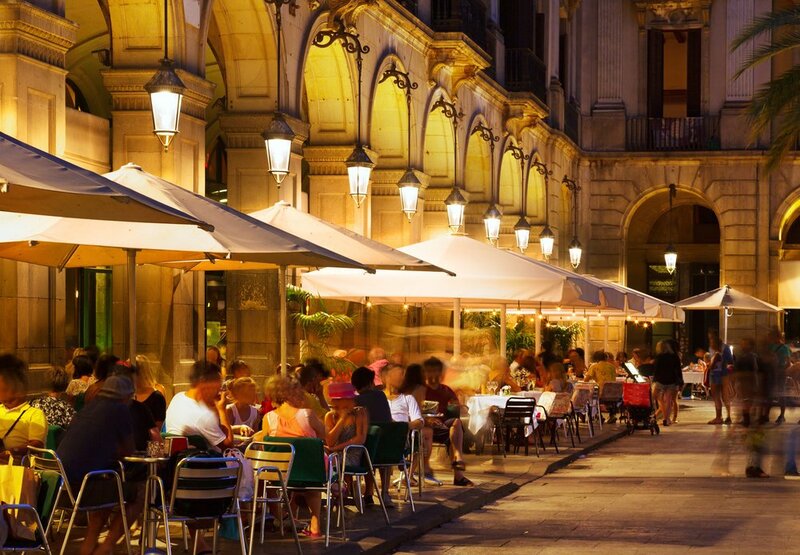 Cosmopolitan yet manageable in size; rich in history, culture, and of course food, in recent years the rest of the world has heard, and Barcelona has become one of the most visited cities in the world. This unprecedented rise in tourism has of course had its consequences on the cityscape, frustrating locals and driving up costs. Yet, in spite of all the tourist traps, Barcelona has so much to offer! A guiding hand is welcomed and necessary in a place like this. Throughout our intensive 8-day experience, we strive to help you navigate the tourist traps -which are so hard to fall into unaccompanied- and show you our Barcelona: a bustling, diverse, and cosmopolitan city, which still preserves and boasts its traditional marks of identity. Ir order to balance out city life, we have also created a few experiences to get you out into Barcelona's stunning natural surroundings (beach! mountains! ), with am emphasis on culinary highlights, of course.